As the holiday season comes to an end and the New Year approaches, we are left with many options for celebrating with our friends and..
As one of the nation’s finest steakhouses, holding a private dining party at Y.O. 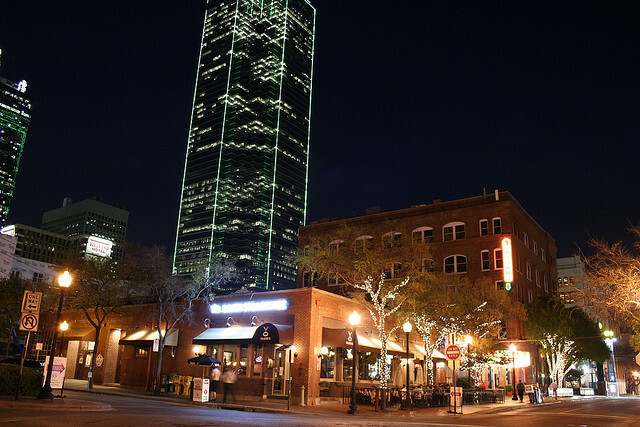 Ranch Steakhouse in Dallas is a smart choice not only.. 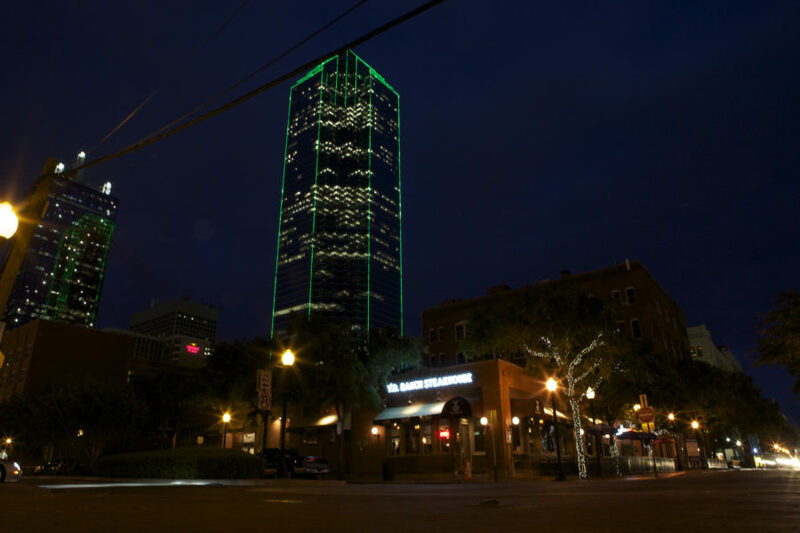 Throughout the Christmas Holiday, Downtown Dallas hosts all sorts of events to celebrate the season that attracts locals from all over..